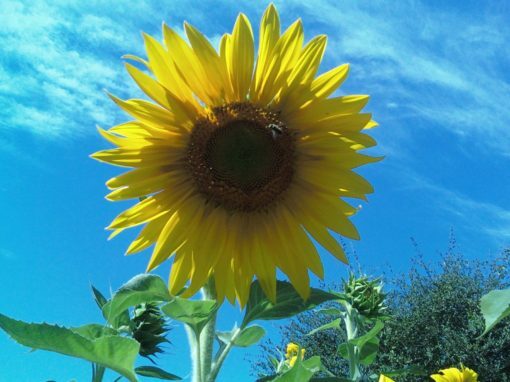 All of our solutions are drought tolerant and environmentally friendly. We are family owned and operated for two generations. "W/D Landscaping cleared both our front and back yards and installed hardscape, fountain and driveway. They put in new soil and did extensive plantings. 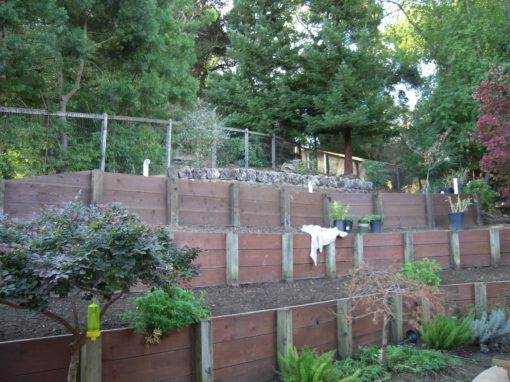 They built raised beds and pruned the neighbor's tree so the beds could get good light. They suggested appropriate plants and helped me design pathways. Bryan has special expertise in fruit trees, grape vines and berries and helped me select and plan those plantings; he will be pruning the trees, berries and vines once a year from now on. They helped us select a fencing company and a company to put in eaves troughs and downspouts. In short, W/D transformed both our back and front yards into a lush, beautiful environment. W/D did a great job! It is expensive, but the work and expertise were top quality. The company kept on schedule from the beginning to the end of the project. Bill met with us, looked at the property and gave us a bid. We collected multiple bids, but went with him because he really seemed to know what he was doing. We are so glad that we did because the finished product is amazing. (Neighbors refer to the yard as spectacular!) The company is willing to do annual pruning, and our fruit trees will be fan shaped, which is better and healthier than espaliers. 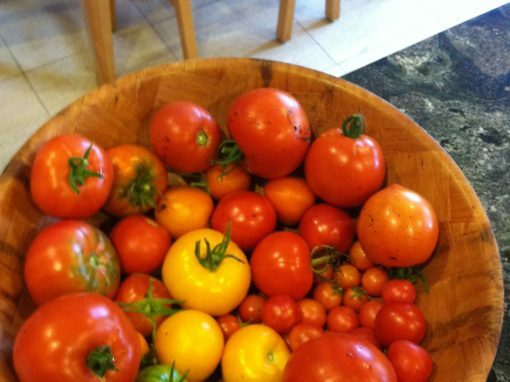 Our berries grape vines will be pruned and trained as well." Kathleen S.
"I highly recommend WD Landscaping! Bill, the owner, was extremely responsive and great to work with. They provided a fair and creative estimate for updating our front yard and adding more trees to our backyard. His crew was great, too - on-time and worked quickly. 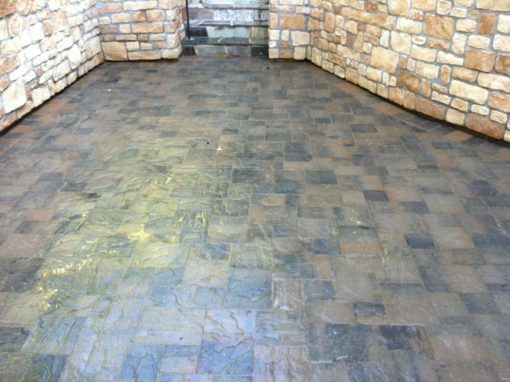 They were able to complete the job within a week, and it looks amazing. We will be using WD for maintenance throughout the year - hope you can use them, too!" 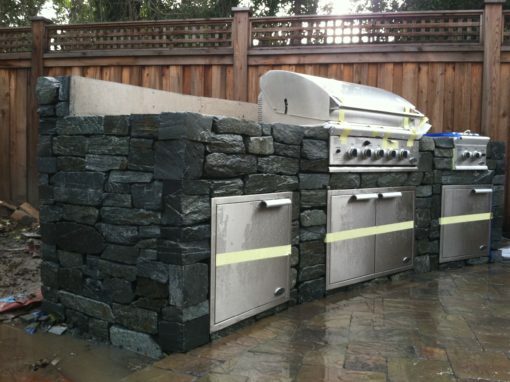 Katie M.
Since 1975, W/D Landscaping has been creating custom patios and paver driveways, gardens, retaining walls, backyard kitchens, and unique ﻿solutions for homeowners around the Bay Area. Our services are based on vast knowledge of what is sustainable and prosperous in this region. 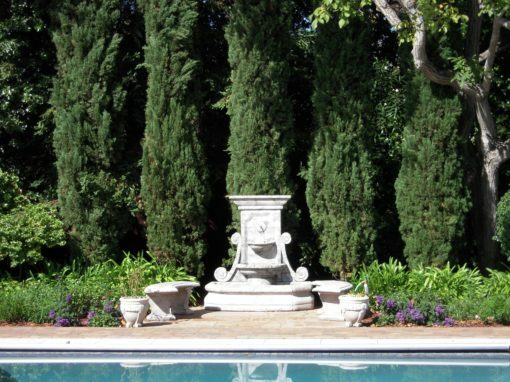 All of our solutions are drought tolerant and environmentally friendly. With over 35 years of relationships in the Bay Area, our customers love us! Clear, timely and precise communication is key when crafting your next outdoor landscape. 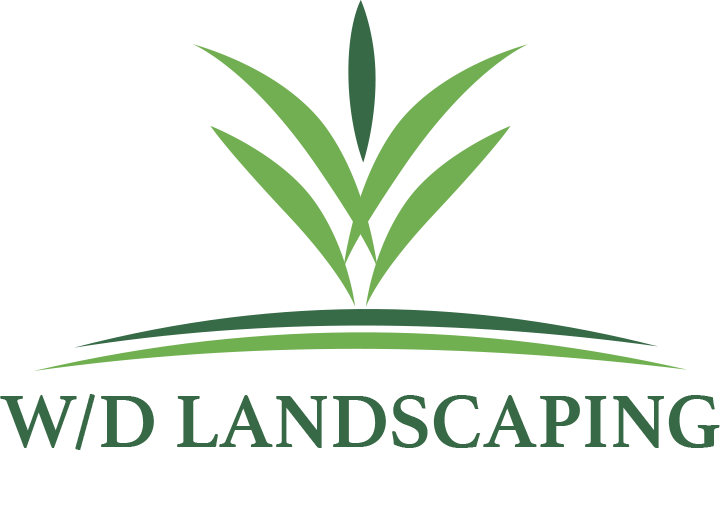 At W/D Landscaping we are masters at landscape communication. We look forward to communicating with you. If you are interested in a free quote, send us an inquiry and we will get back to you! ©2019 W/D Landscaping. All rights reserved.